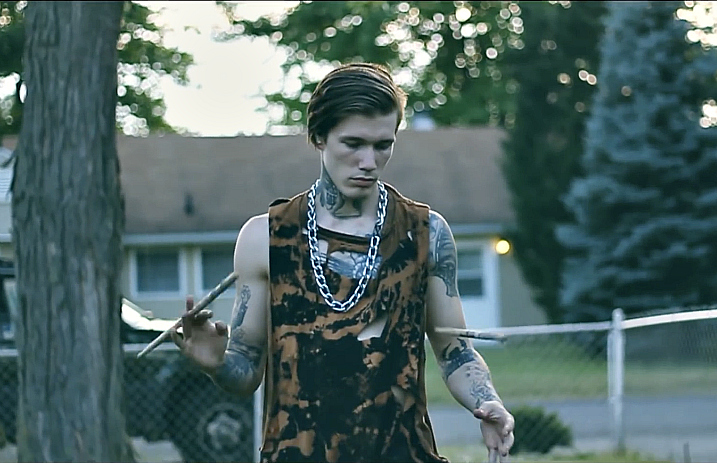 Machine Gun Kelly’s drummer, JP “Rook” Cappelletty, recently released a new drum cover on YouTube. In the video, Cappelletty—who is known for his showmanship and tricks—shows off his chops on Sevendust’s “Splinter” off the band’s 2010 release Cold Day Memory. Check it out below!